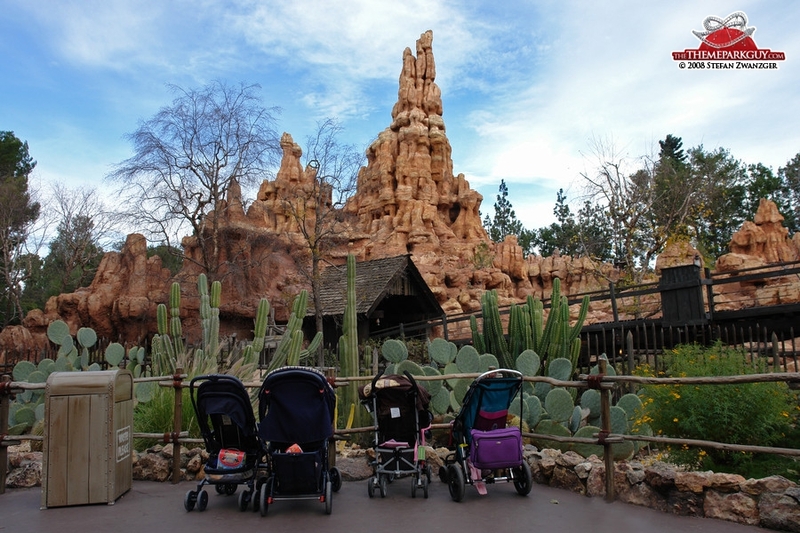 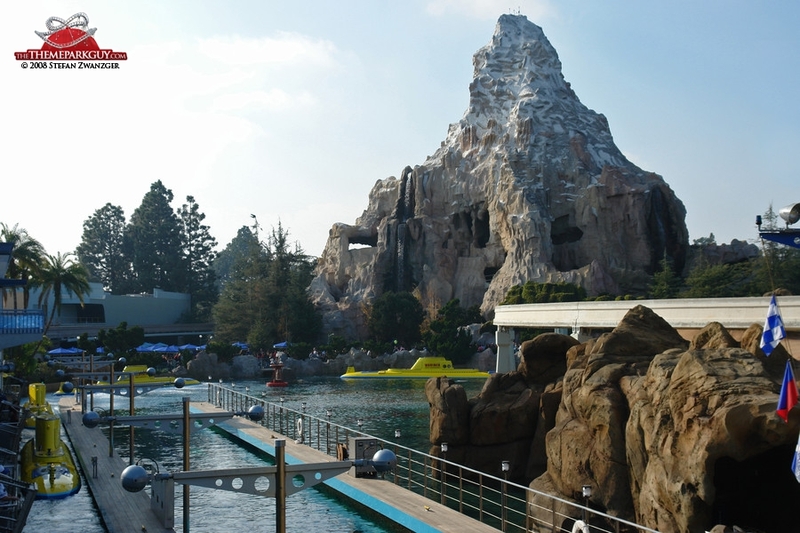 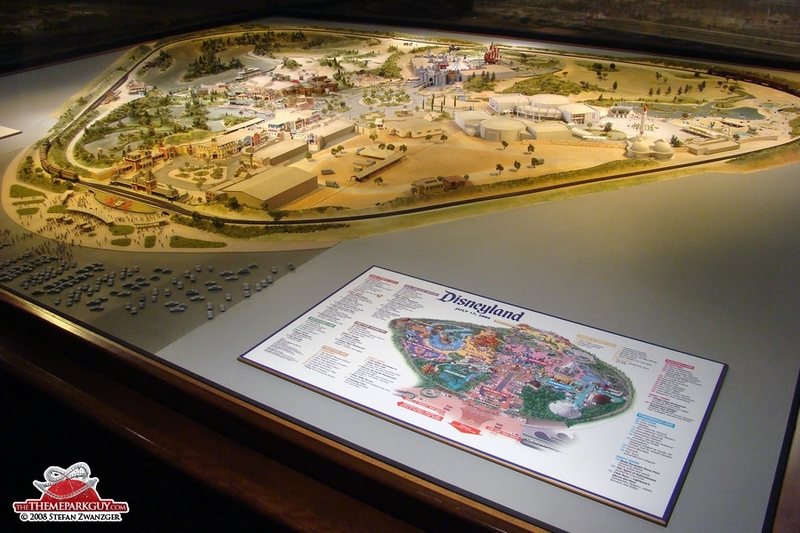 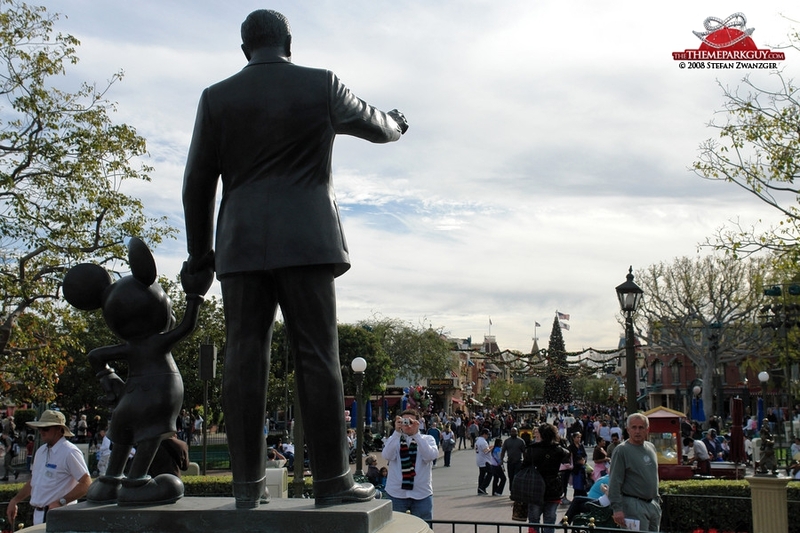 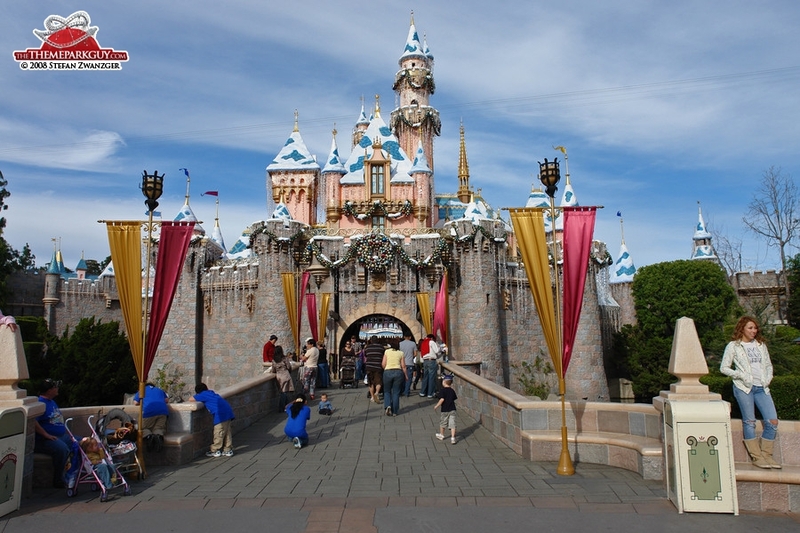 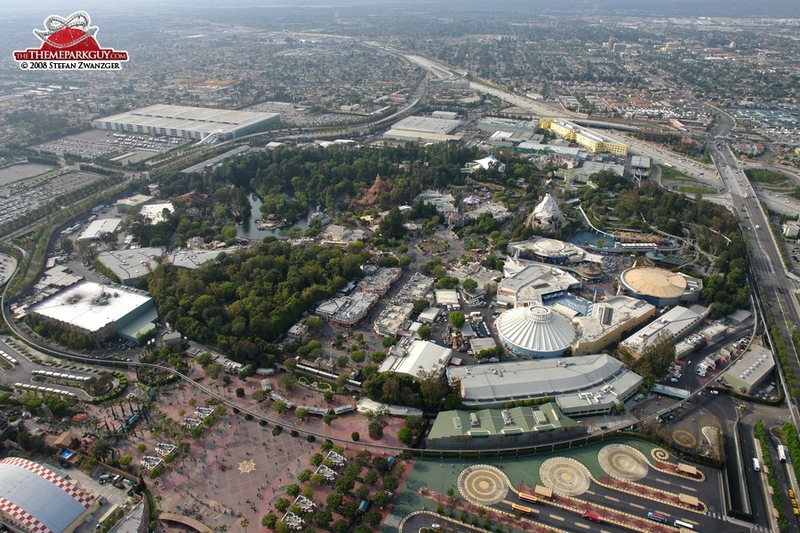 This is the original Disneyland, created by legend and entrepreneurial mastermind Walt Disney himself, inaugurated in 1955 in Anaheim, south of Los Angeles. 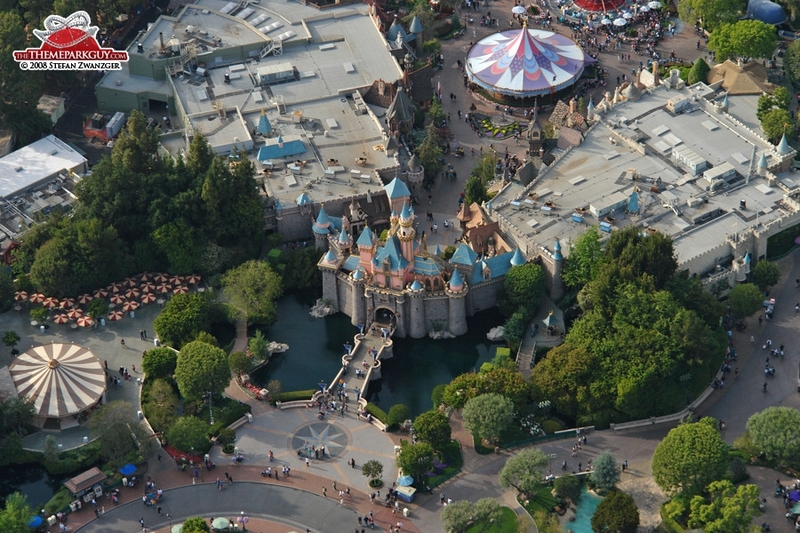 Many of the attractions have now been updated or replaced, but the original tiny castle is still there, the tiniest of all the Disney castles (except for its Hong Kong Disneyland copy). 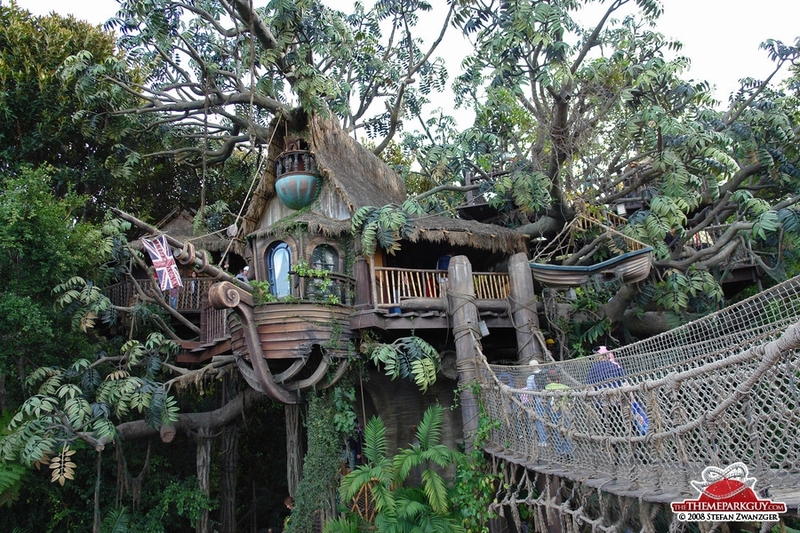 Unfortunately, the vast, picturesque orange farms once surrounding the park have been turned into a rather unpleasant residential neighborhood. 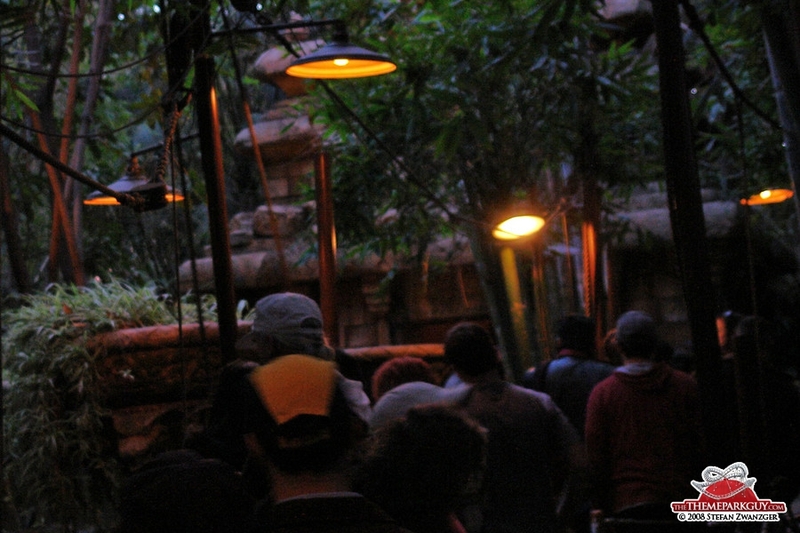 Nevertheless, the moment you enter the park you are engulfed in Disney’s magic and forget about the world beyond its gates. 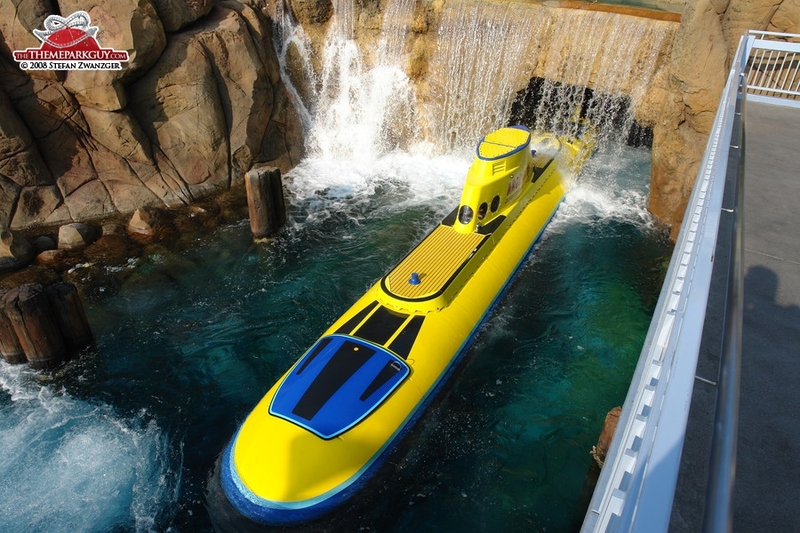 Highlights: 'Finding Nemo Submarine Voyage', a brand new underwater ride packed with exciting visual effects that make you wonder what is real and what is not. 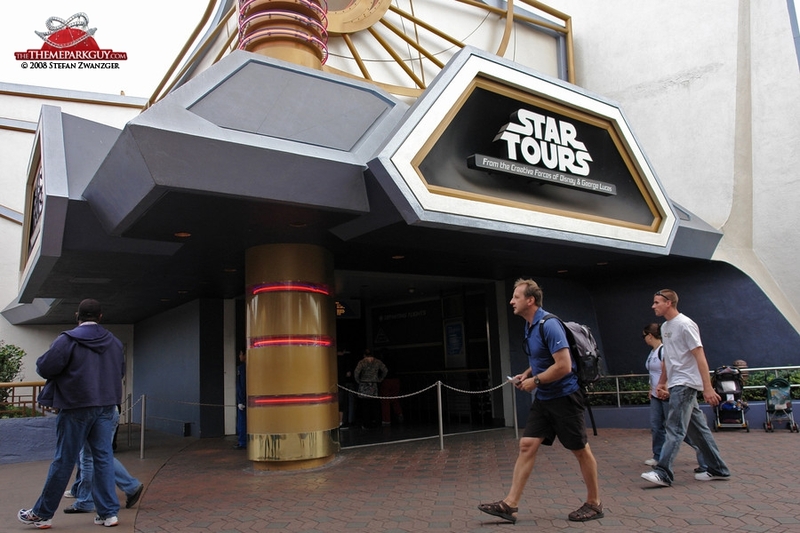 Expect to queue for hours though! 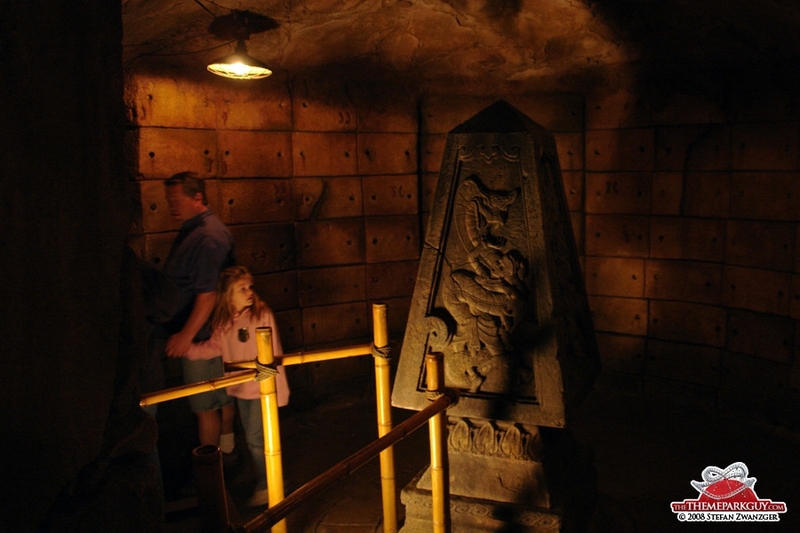 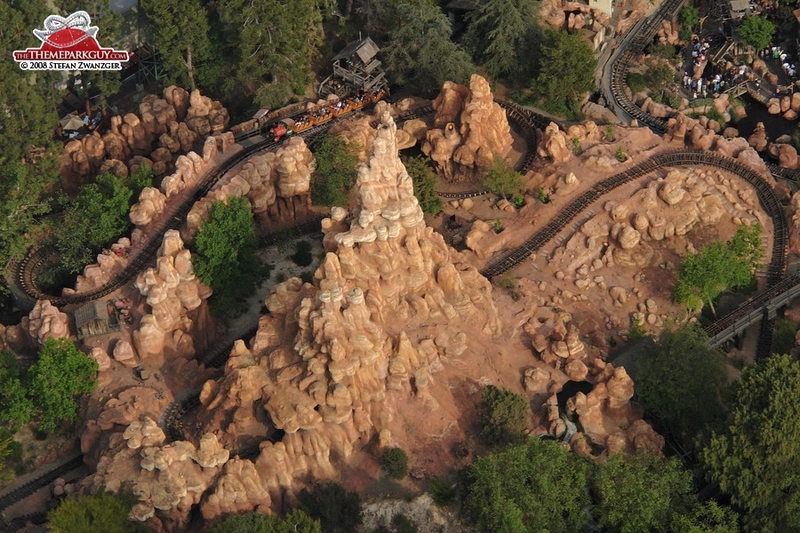 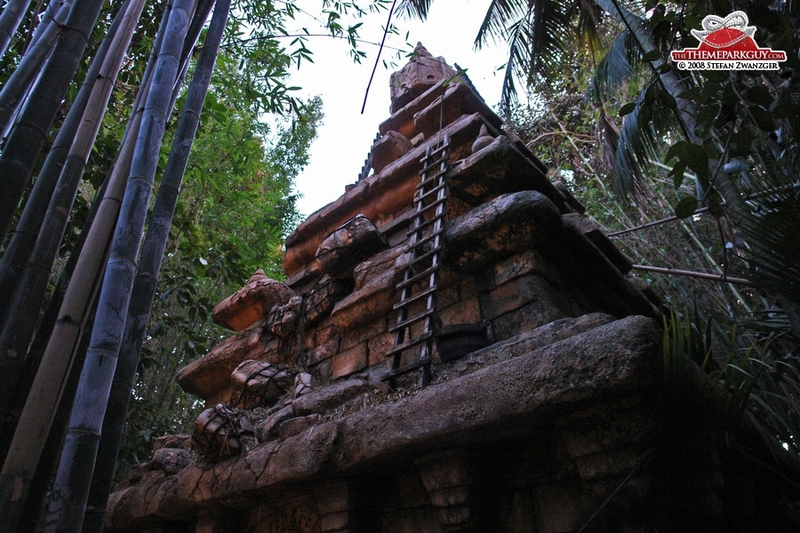 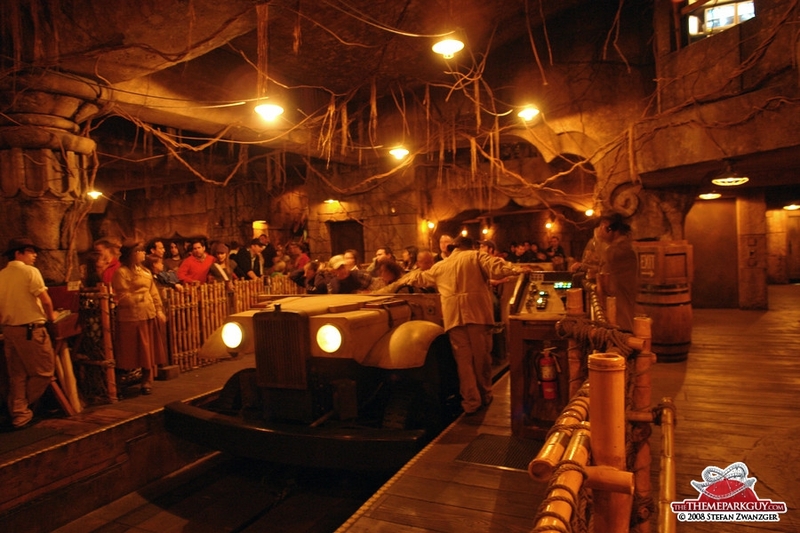 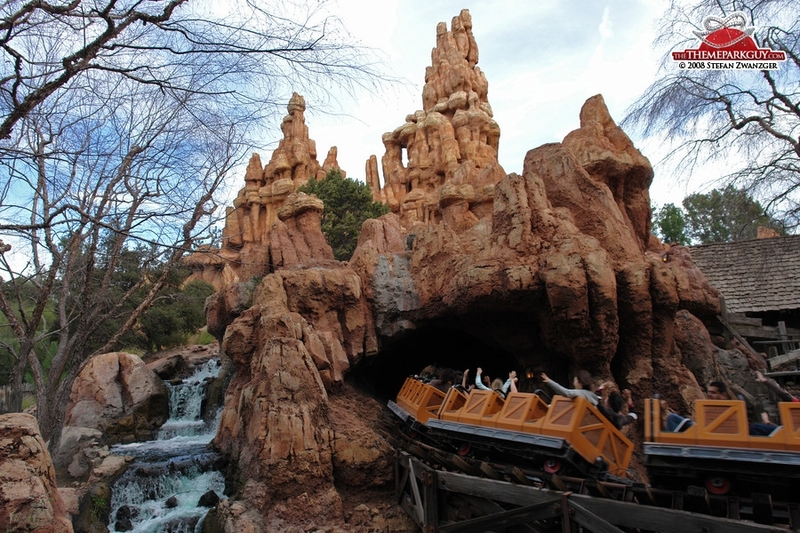 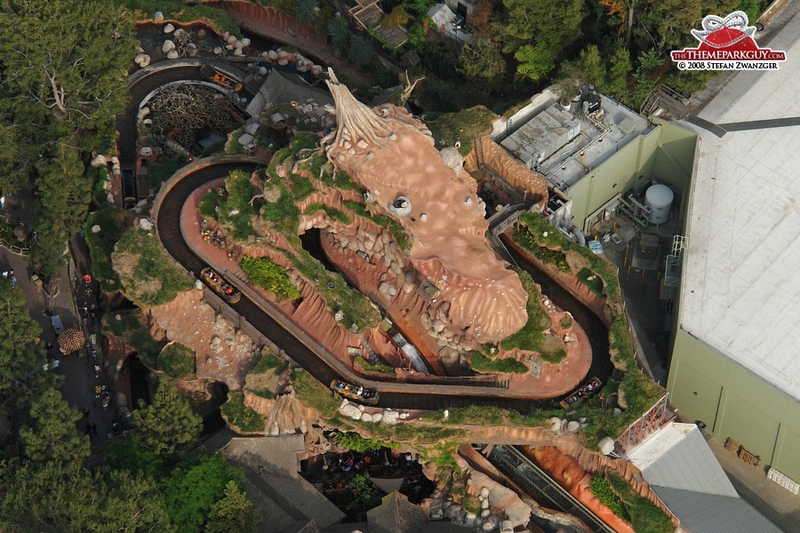 'Indiana Jones Adventure' uses the Enhanced Motion Vehicle (EMV) technology, first introduced here in 1995, to speed you through an amazing temple structure filled with snakes, giant boulders and fire effects; 'Big Thunder Mountain Railroad', the classic Disney wild west mountain roller coaster; 'Splash Mountain', a great storytelling flume ride with several lifts and drops, hilarious animatronics, music and atmosphere; 'Pirates of the Caribbean', Disney's atmospheric water dark ride classic; 'Honey I Shrunk the Audience', the second best Disney theme park 3-D movie (after 'It’s Tough to Be a Bug' in Disney's California Adventure next door) with a great storyline and wonderful effects: the snake scene is the best part and the rumbling of the auditorium is more than you would expect from a 3-D cinema! 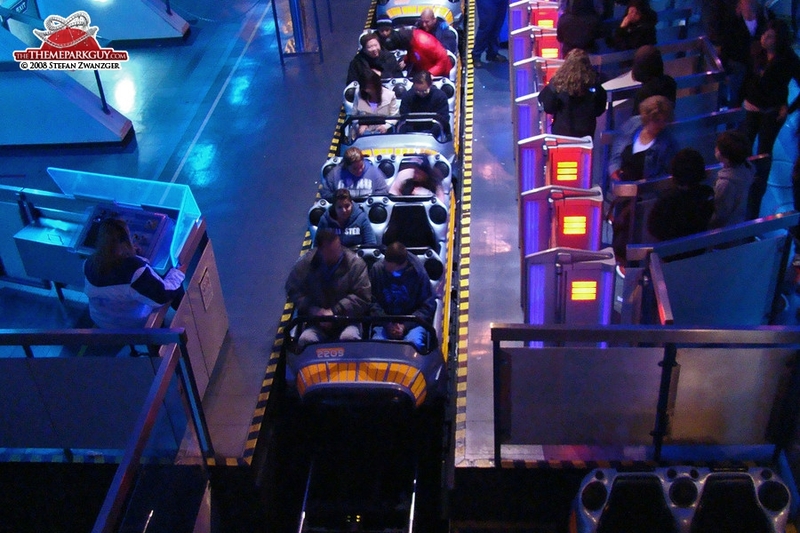 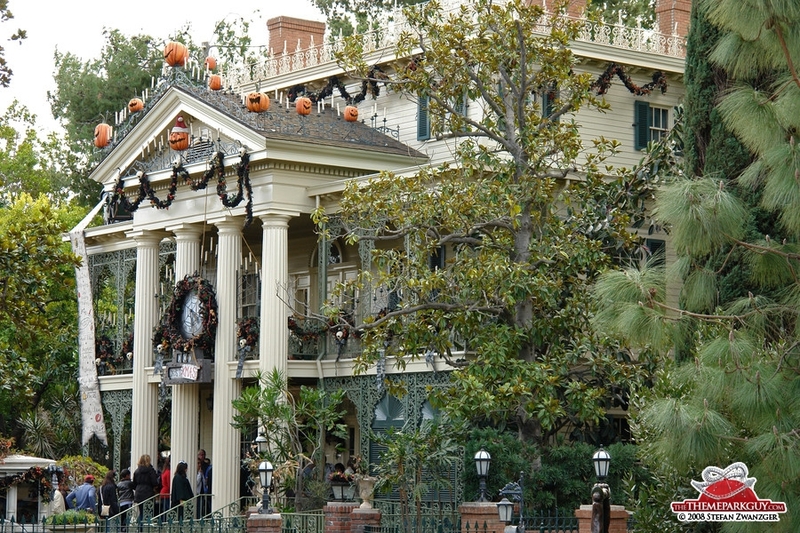 'Haunted Mansion' ghost train, 'Star Tours' flight simulator and 'Space Mountain' roller coaster are worthwhile additions. 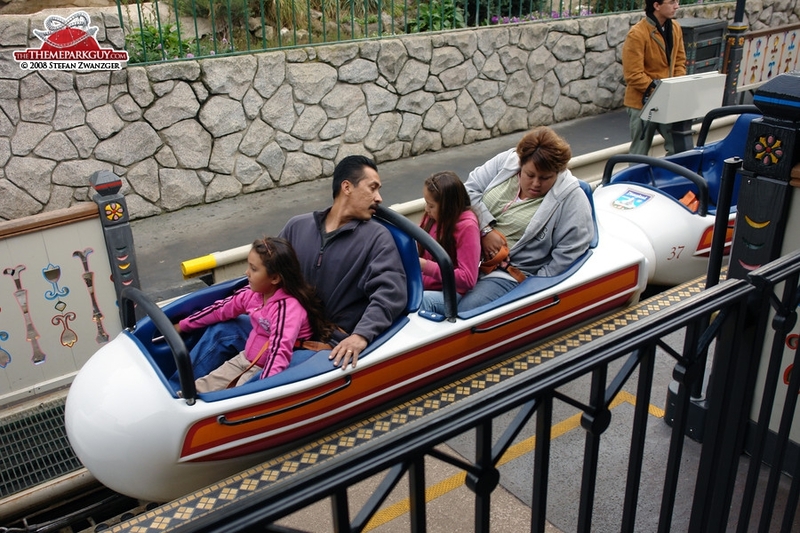 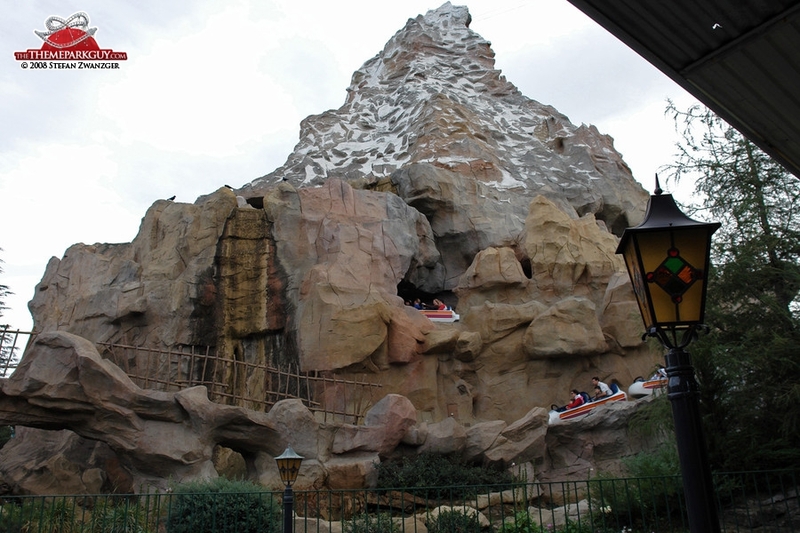 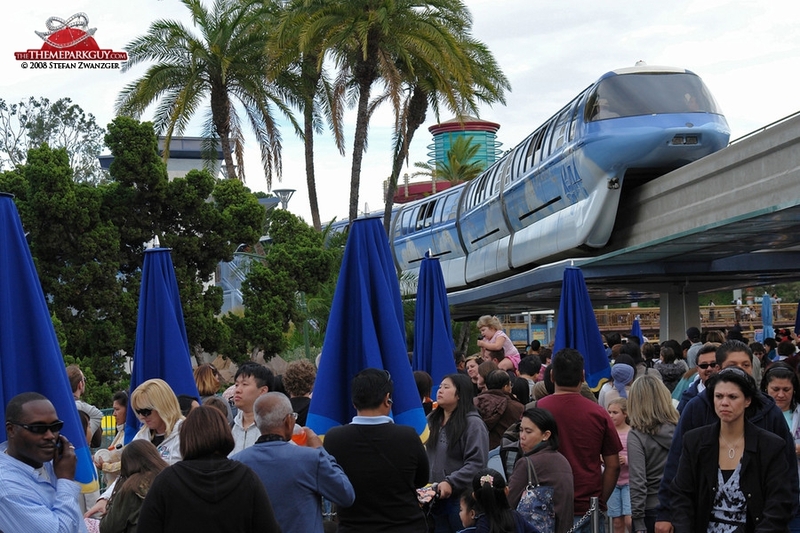 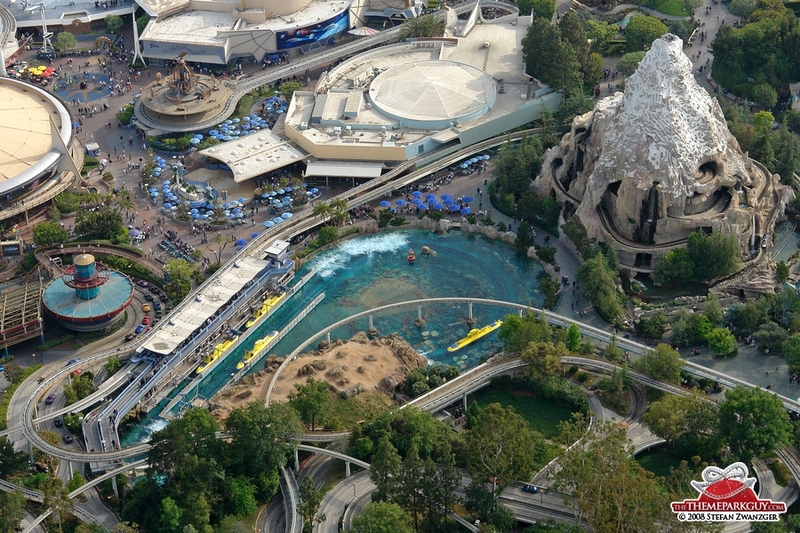 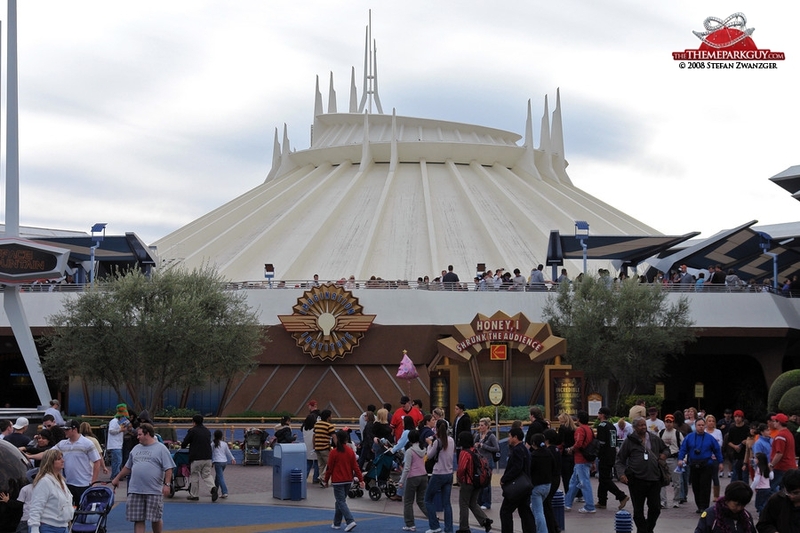 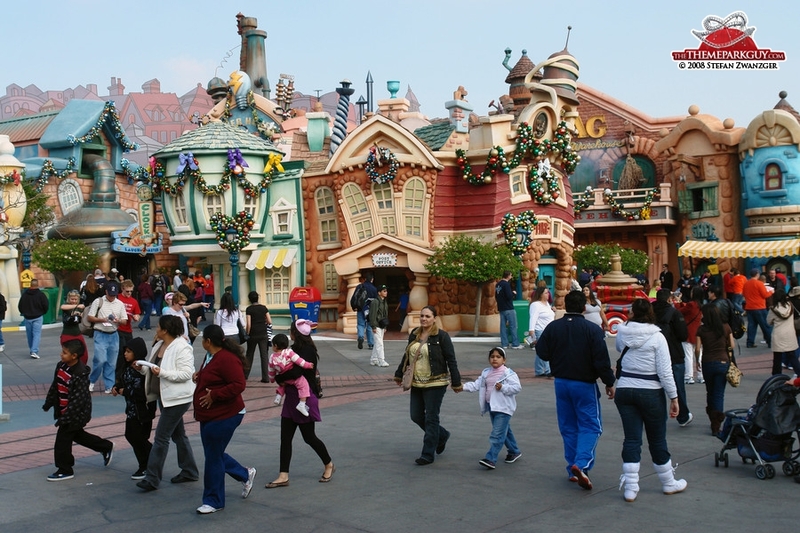 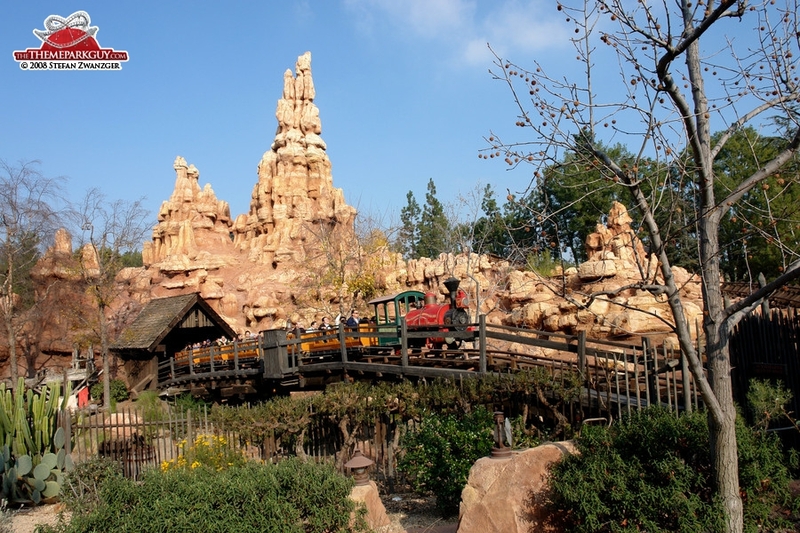 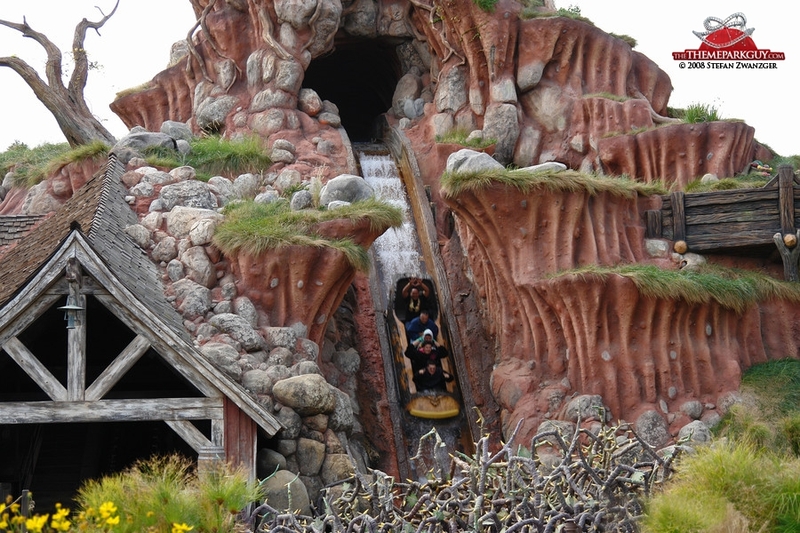 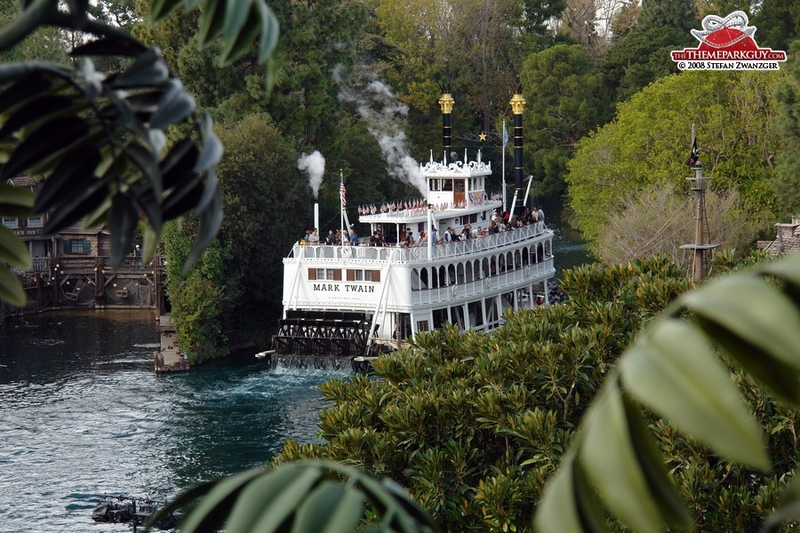 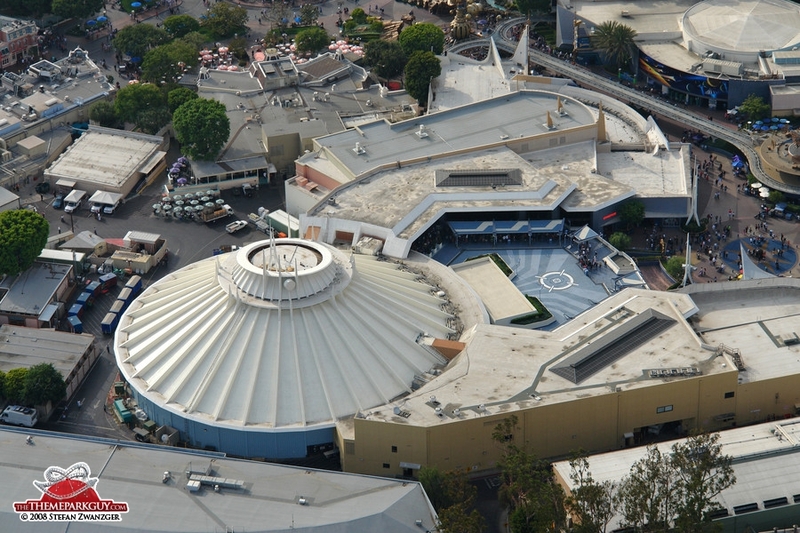 It's not the best Disneyland in the world anymore, but the fact that it is the original lends the park its charm.